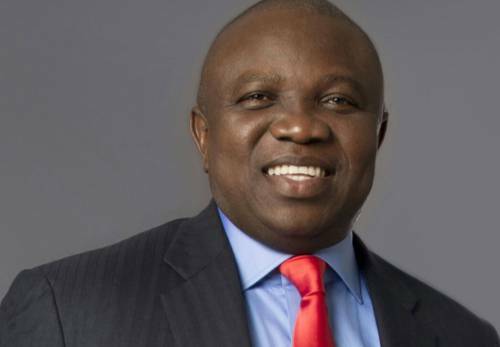 LAGOS - The Lagos State Government has bowed down to pressure from stakeholders and the public and has reviewed and reduced the charges of the recently introduced Land Use Charge. The new LUC fee sees a 50% reduction in the for Commercial properties and 25% for private and those used for Industrial activities. The reviewed LUC fee also allows the payments to be made installmentally, while the penalty for late payment has been waived. Properties occupied by owners were also given a 15% discount off the Land Use fee. This comes after the initial release of the figures for the Land Charge, which saw many stakeholders up in arms and a uproar from residence about the exorbitant nature of the fess.